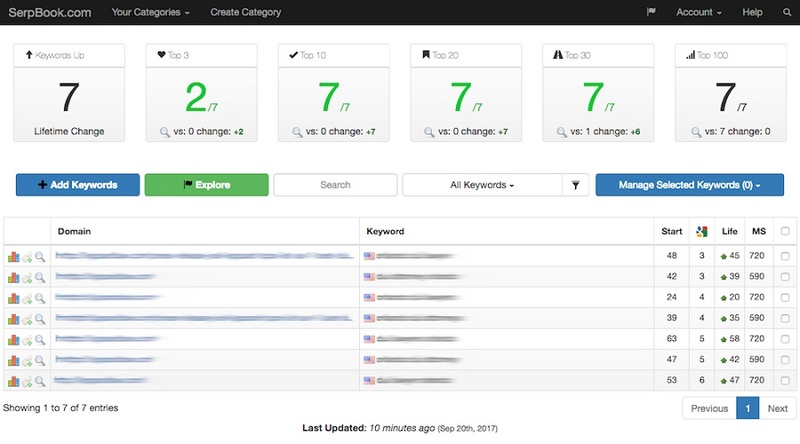 Whitehat SEO Service with On-page Report, Powerful Backlinks & Tier2-3 Link Juice! Recommended by - Franklin Hatchett & Gregory Ortiz !! 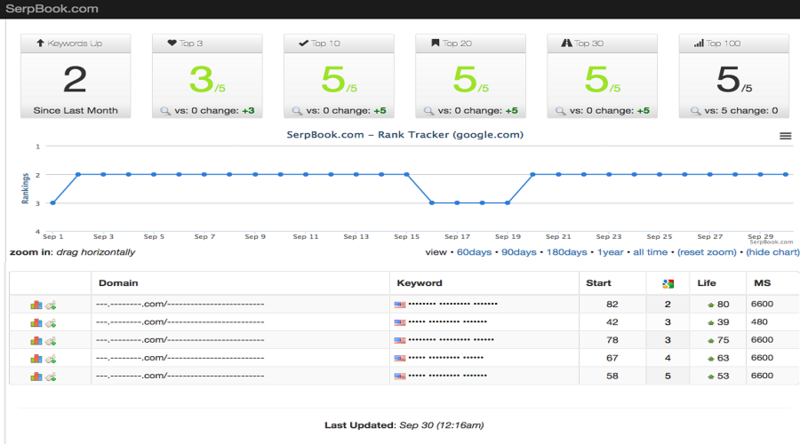 Are you looking for a real SEO service for your websites? 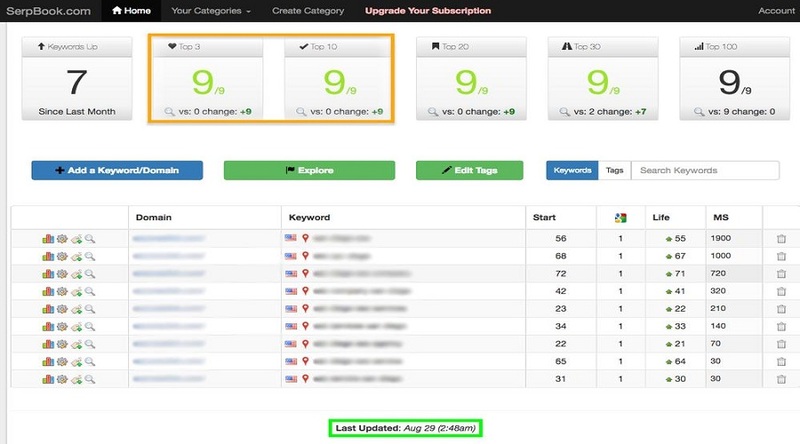 Do not need to pay thousands of dollars to the SEO agency. This service doesn't waste your time, effort and money. This service provides Real Results. We understand that you need a Top ranking for your targeted keywords. One more thing Mr. Franklin Hatchett & Gregory Ortiz recommended our service and already using it. So it assures the quality of our work! Full white label Report in Excel sheet ( Full Detailed ). WHAT WILL YOU GET FOR $45? Complete Report in Excel Sheet with live backlinks ( Full Detailed ). Yes, we use all authority unique domains to create those links. Yes, we do - but we will use English content with the non-English anchor/keywords. We will use human-readable manually spun niche related unique content ( Copyscape Passed ). Yes. You can - but only English. Will you replace if any link properties get deleted? If any Tier-1 link gets deleted within 90 days after report delivery, we will replace them anytime without charging you. Yes, we will provide a complete white label report in excel sheet with all tier-1 links ( Detailed ). 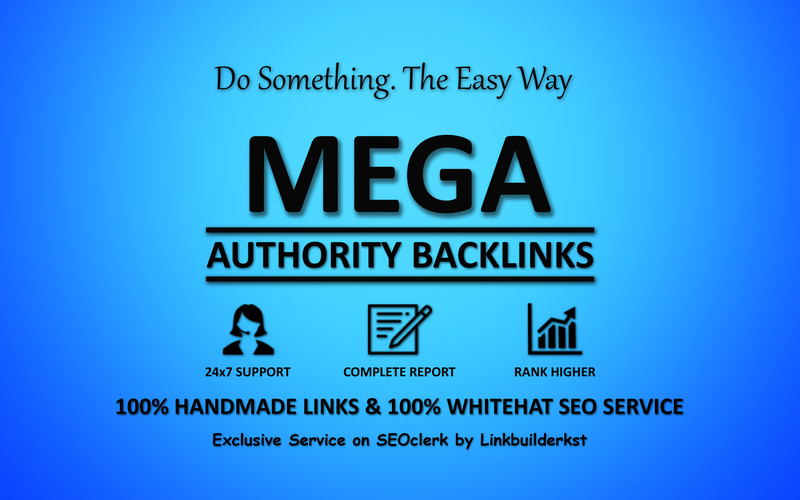 Mega Authority Backlinks - WhiteHat SEO Link Building Service To Skyrocket Your Google Rankings is ranked 5 out of 5. Based on 35 user reviews.